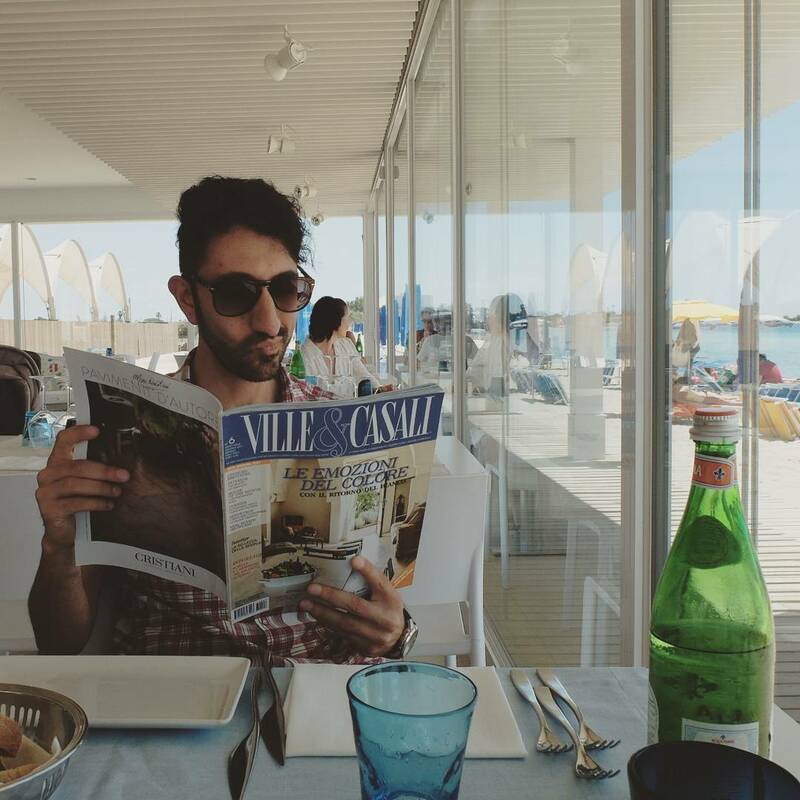 Lecce’s historical character is expressed by its historical center, rich in cultural and architectural marvels of the past. 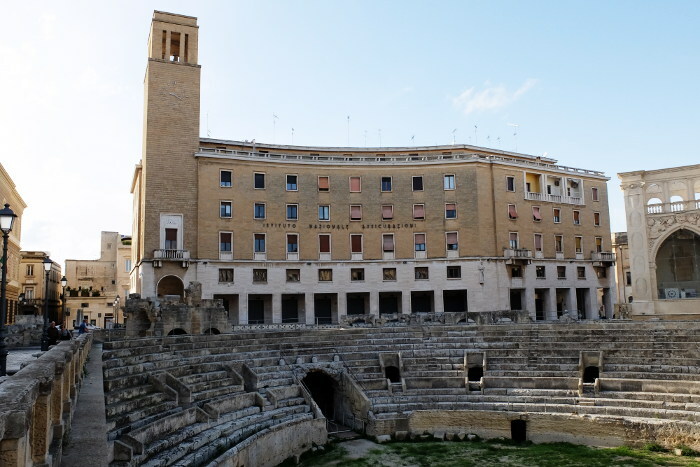 However, if I had to identify the symbol of Lecce’s ancient origins, I believe it would be exactly its Roman Amphitheatre in Piazza Sant’Oronzo, the core of the city. Just think that, until the last century, no one knew of its existence. In fact, the amphitheater was discovered during the construction of the building of the Banca d’Italia (Bank of Italy) by some workers in the early ‘900. It was completely covered under the city, even now it is not 100% visible, but only partially. 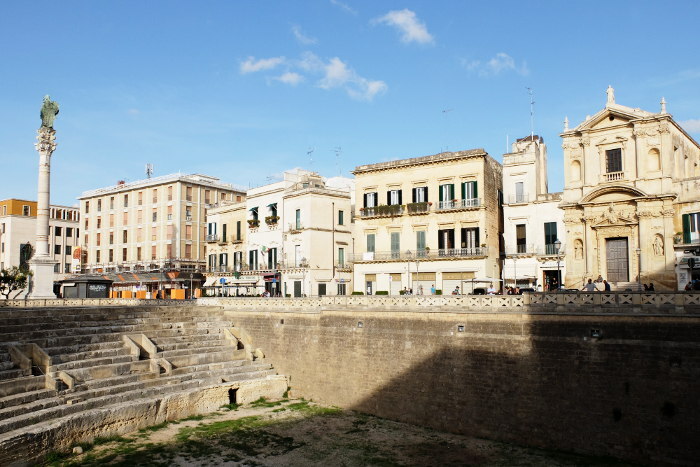 The side that is still covered features some historic buildings, including the Church of Santa Maria della Grazia, which could obviously not be demolished … The amphitheater is the most important testimony of Lupiae, the ancient name of Lecce, Roman era. 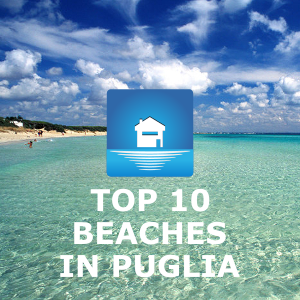 It is thought to be dated between the I and the II century AD, between the age of Augustus and the Trajan-Hadrian one. The external volume of the amphitheater was 102 x 83 meters, with an arena of 53 x 34 meters, accommodating about 25,000 spectators! I already wrote about the things to know about the Roman Colosseum, the largest amphitheater in Rome, and what happened inside. To a certain extent, albeit in a smaller context, also this place was used for fights with animals, called venationes in Latin. They involved the hunting and killing of wild and exotic animals, which were brought to Rome from the far boundaries of the Roman Empire (the amphitheater of Lecce features ancient wall representations showing animals such as bulls, lions, bears, deer… fights against human beings); fights among those sentenced to death and wild animals; other types of executions and gladiator fights. All the above followed a certain time protocol: the fights between animals or between gladiators and animals occurred in the morning; public executions occurred at lunch time and the fights between gladiators occurred in the afternoon. 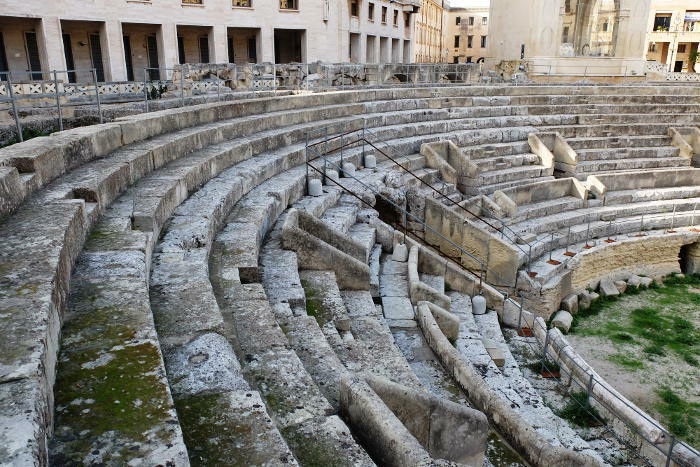 In my opinion, Lecce’s relevance on this side of the Roman Empire is given by this very 25,000 seats amphitheater for a city as the ancient Lupiae, bridging the two shores of the Mediterranean. 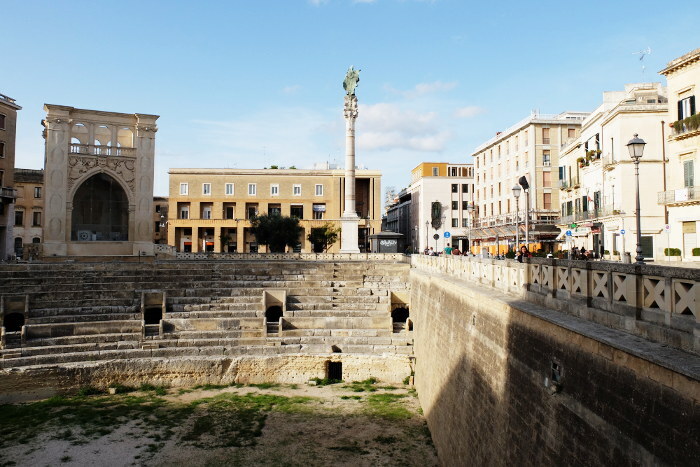 Today, the visible side of the Roman Amphitheatre is surrounded by the Column of Sant’Oronzo, topped by St. Oronzo’s statue (about which I’m going to write a very nice post concerning the debate on whether the column should or should not return to the nearby town of Brindisi), the Palazzo del Seggio, better known as Il sedile, the Palace of the National Insurance (INA) of the fascist era, located behind the Amphitheatre and having a structure which follows exactly the curved amphitheater. 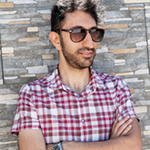 Today, human evolution has put aside the executions and fights between men and animals, to give way to art and culture. 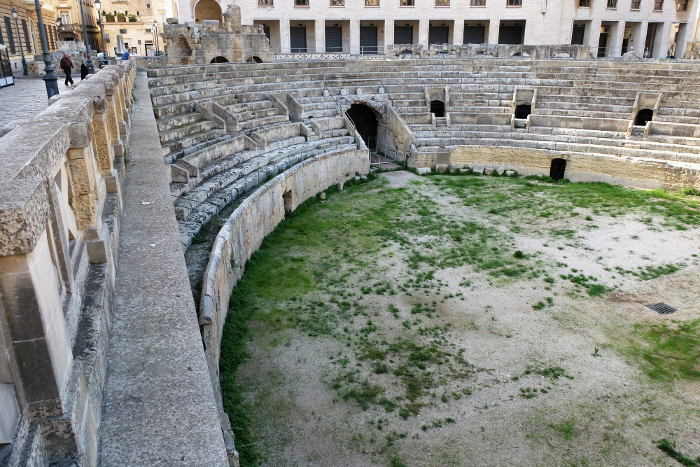 In fact, the amphitheater is used to place a model of the Nativity Scene in winter, while during the summer it hosts music and theater events and the victories of the local team of U.S. Lecce are celebrated here too.